Thank you for trusting us to be your chosen nail salon for best nail shop service in Duncanville. We appreciate your kind expressions of appreciation, and are especially grateful for all of you who always come and support us.We would like give you more than you will pay. 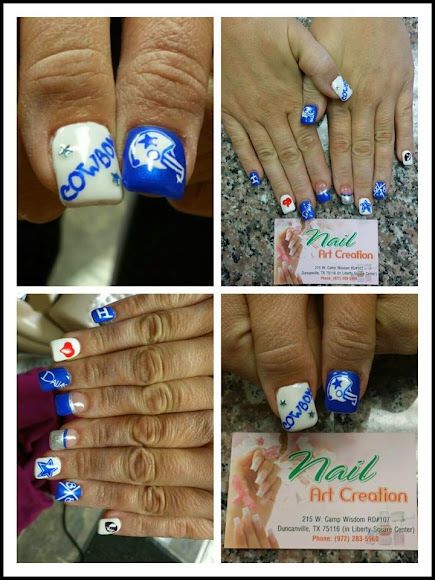 Thank you for choosing Nail Art Creation Duncanville Salon to design your nails. We look forward to sharing your nail design ideas. Nail shop in duncanville .